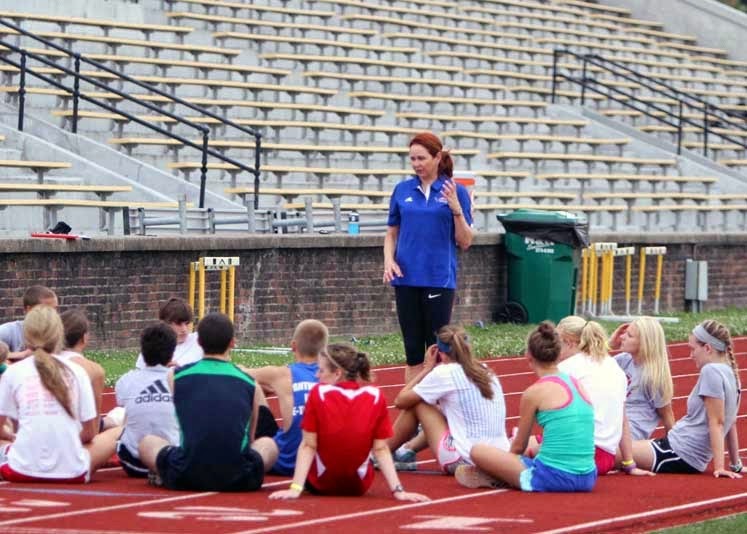 Registration will open March 1st for the 5th annual Maximum Velocity Track and Field Academy to be held June 10th - 13th, 2015, on the campus of Centre College in Danville, Kentucky. 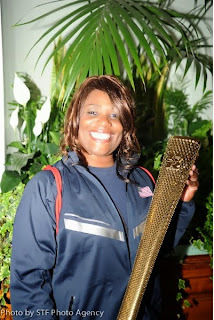 Sharrieffa Barksdale will be with us again this year leading our group sessions, and helping our clinicians as needed. 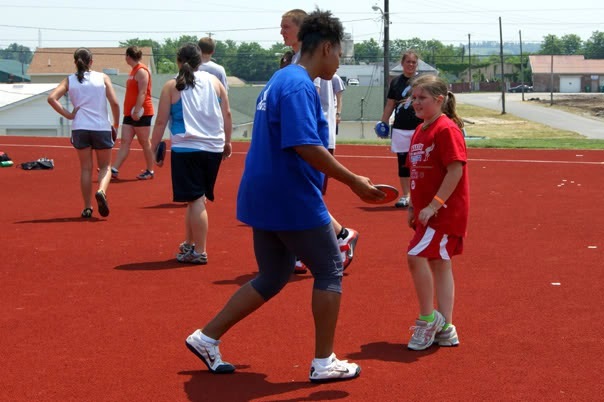 She has been very instrumental in helping us put together our lineup of clinicians. Barksdale was a competitor in 400m hurdles in the 1984 Olympics in Los Angeles, and was an Assistant Manager to both the 2008, and 2012 US Olympic teams. She is the former American record holder in the 400m hurdles. 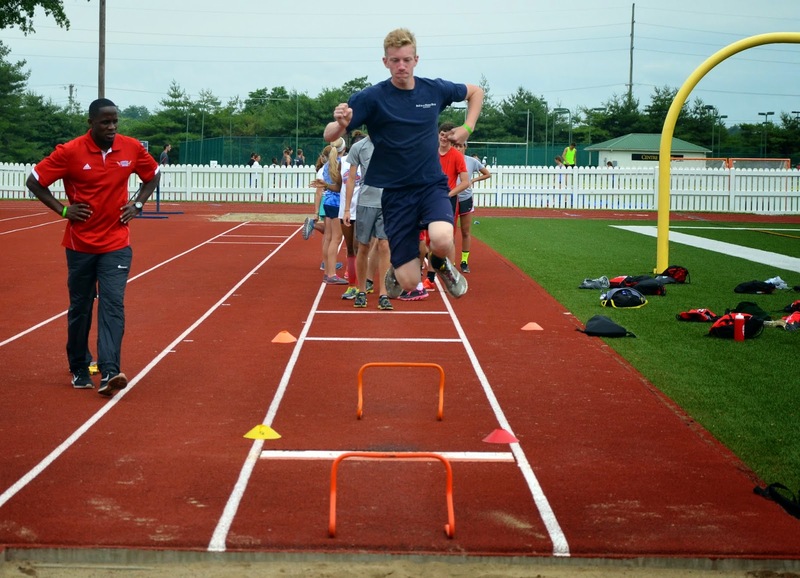 Kevin Young will be working with our 300/400m hurdlers again this year. This will be his fourth year as a clinician. Young won the gold medal in the 400m hurdles at the 1992 Olympics in Barcelona with a new world record time of 46.78. He is still the only person to ever run sub 47 seconds in the 400m hurdles. 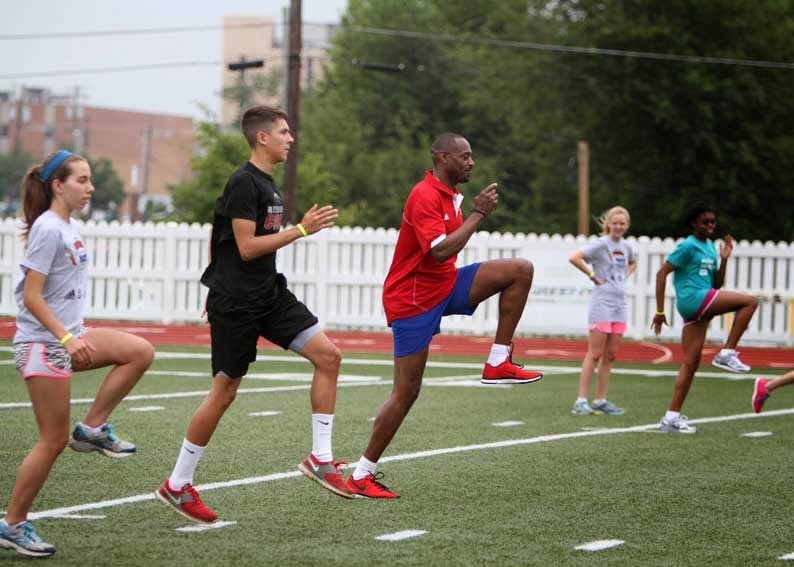 Dwight Phillips will be working with our long and triple jumpers again this year. This will be his second year as a clinician. Phillips won the gold medal in the long jump at the 2004 Olympics in Athens. He is a 2-time Olympian, and 5-time world champion in the long jump. His PR's are 28' 8 1/4" in the long jump, and 53' 10 1/4" in the triple jump. ﻿throwers this year. This will be Aretha's second year as a clinician. Aretha is a 4 time Olympian, most recently in 2012 where she served as women's team captain as selected by her peers. She is a 4-time US Outdoor Champion, and 3-time runner-up with a PR in the discus of 216' 1". She has also thrown 52' 2 1/2" in the shot. Rose Monday will be working with our distance and middle distance runners this year. She has competed in 4 Olympic Trials. Having competed at a high level for many years, she won the US Indoor Championship in the 800m in 1985, and was the Masters World Champion in the 800m in 2001. Considered one of the best minds in middle distance/distance running in the US today, she was selected as the US Olympic Team Assistant Coach for Endurance Athletes in 2012. Terrence Trammell will be working with our 100m and 110m hurdlers. 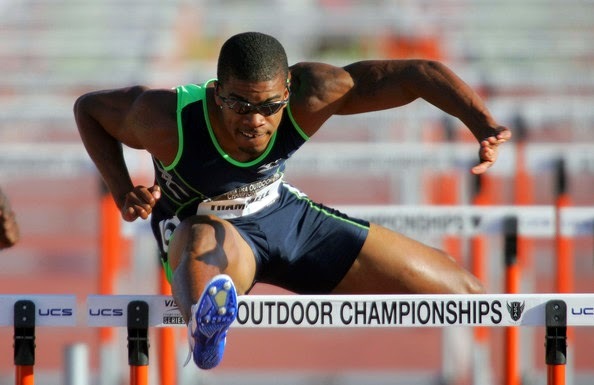 Terrence is one of the most decorated US hurdlers in the recent past. He is a 3-time Olympian, winning silver in both 2000, and 2004. He is a 3-time NCAA champion, 1-time World champion, and 3-time US champion. He also finished 2nd at the World Championships 3 times. 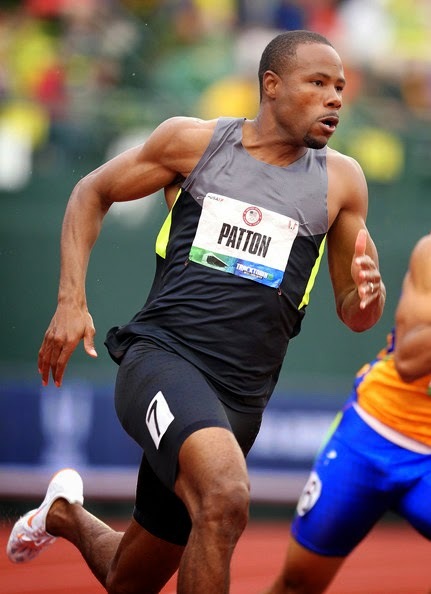 Darvis "Doc" Patton will be working with our sprinters this year. Doc has been one of the top sprinters in the US for the past decade. He is a 3-time Olympian, winning 2 silver medals in the 4 x 100m relay. He has PR's of 9.89 in the 100m, and 20.03 in the 200m. Gwen Wentland-Mikinski will be working with our high jumpers this year. She is the 2012 US Olympic Team Women's Jumps and Combined Events Coach. She is a 2-time US champion. 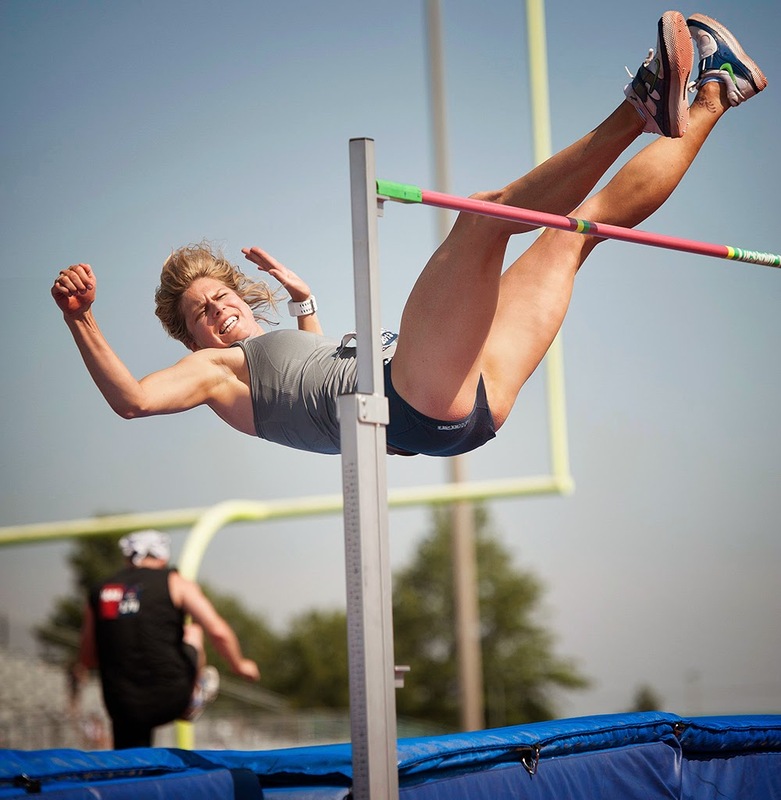 She also set the US Record in the Masters (40-44) Division in 2013 by jumping 5' 9 3/4". Tim Mack will work with our pole vaulters this year. He won the gold medal at the 2004 Olympics, and broke the Olympic record by vaulting 19' 6 1/4". 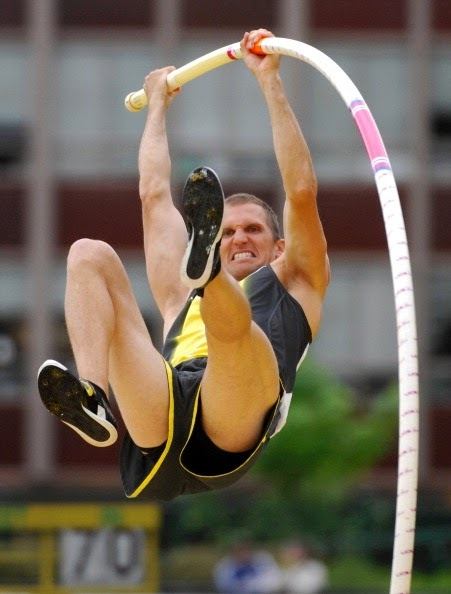 He currently coaches 9 elite pole vaulters, including the #1 ranked US pole vaulter, Mark Hollis.